Around the Country. . . 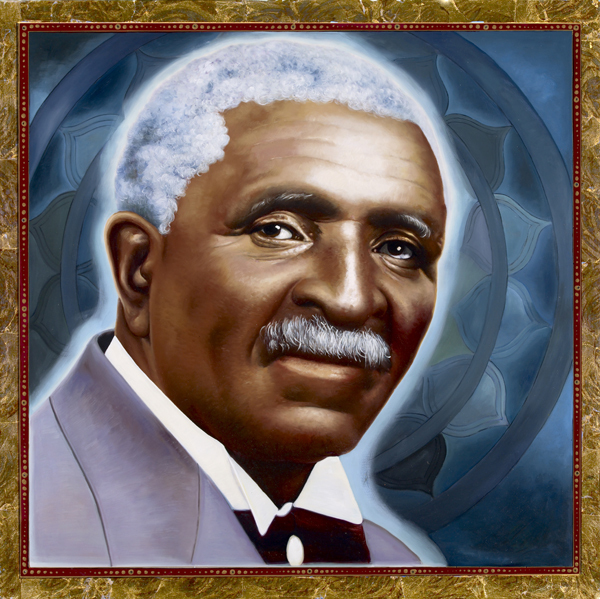 Promoting STEM-to-STEAM InVenTures for Pre-School, Middle School, High School, Adults and the Community-at-Large in the spirit of George Washington Carver. 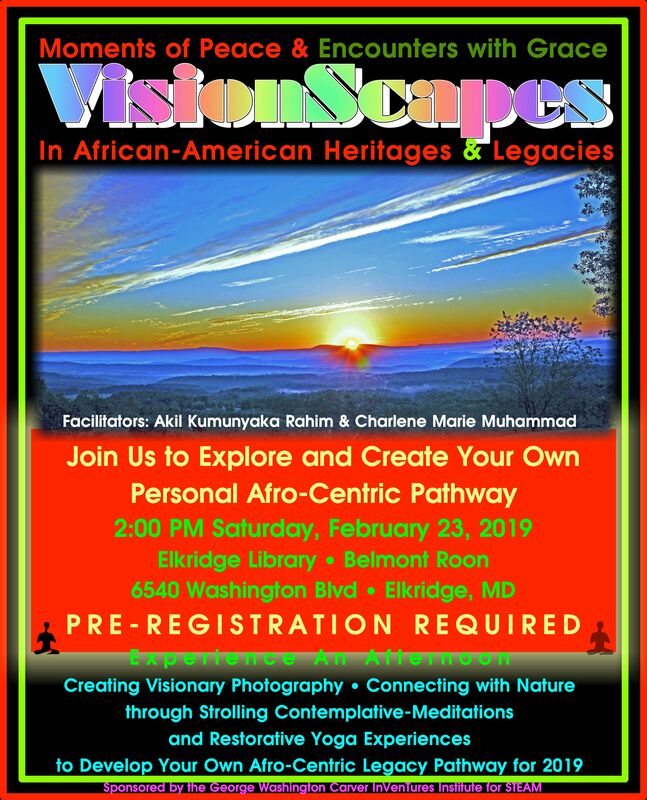 . .
Click the Flier Above to Register for This Session. 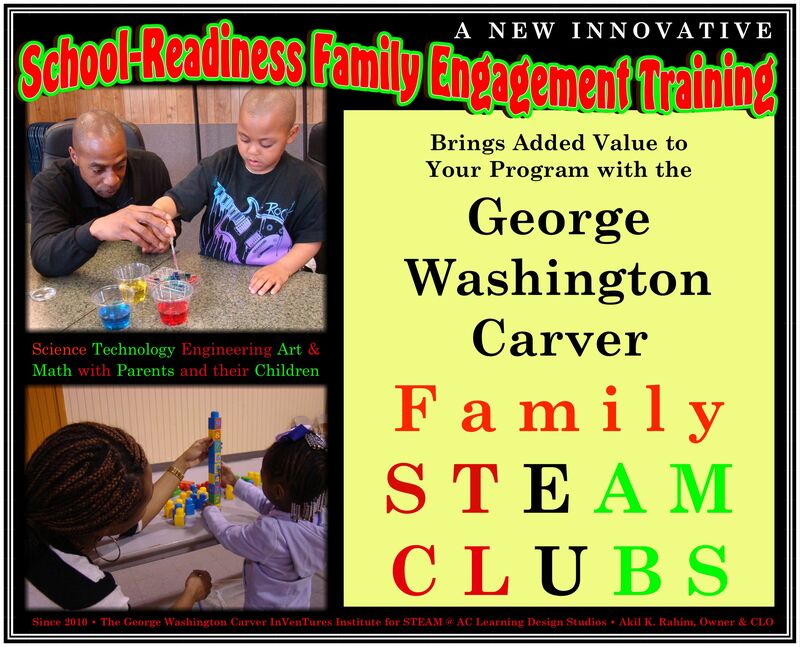 Training parents and staff how to use D I S C O – Discover Investigate Simulate & Create Opportunities™ our inquiry-based learning model that helps children use their curiosity to get the most from exploring and inventing. Click this link to email Akil Rahim for more information and costs. Like Us and Comment on Facebook.